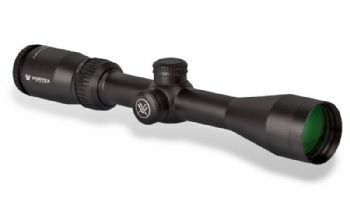 Designed for .22 LR high velocity caliber. Zero on maximum mag at 50 yards. All aim points pre-calculated 1260 fps. 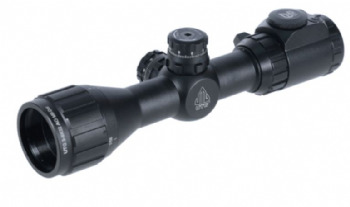 Superb quality at a budget price, illuminated red-green mil dot with parallax adjust and 3/8" 9-13mm air rifle mount rings, a great all rounder. Amazing value for money. 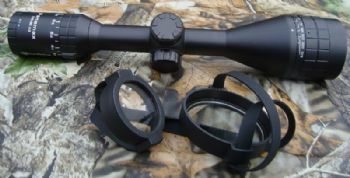 Parallax AO, Red-Green-Black illuminated half mil dot, with 9-11.5mm/3/8" mount rings. 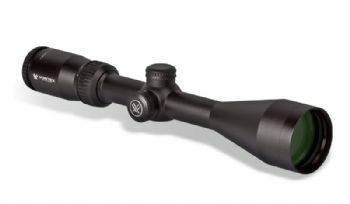 The lowest price scope of it's type about that somehow manages to provide amazing quality. 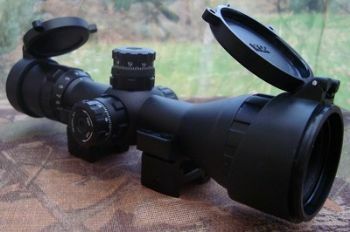 Rifle scopes with magnification that can be adjusted between 3 and 9x with vision through a 32mm objective (the big end ;) lens. 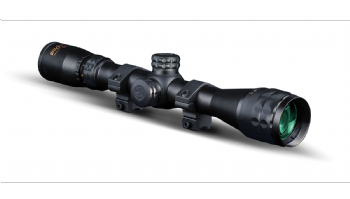 3-9x32 is a very popular smaller size tactical scope, suitable for short to medium ranges. 3-9x32 is so popular that they go out of stock quickly, so if this section is empty that is why! Be sure to check back or email us to ask for an email when we get stocks.